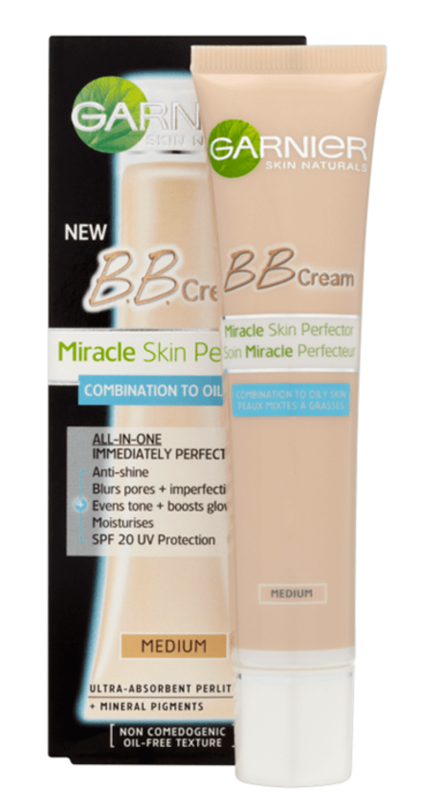 Home Beauty BB, CC and Foundation, When to use what?! We all want flawless skin, and sometimes even if we don’t want to we surrender to the power of cosmetics, we do because they are a shortcut to the result we strive for. 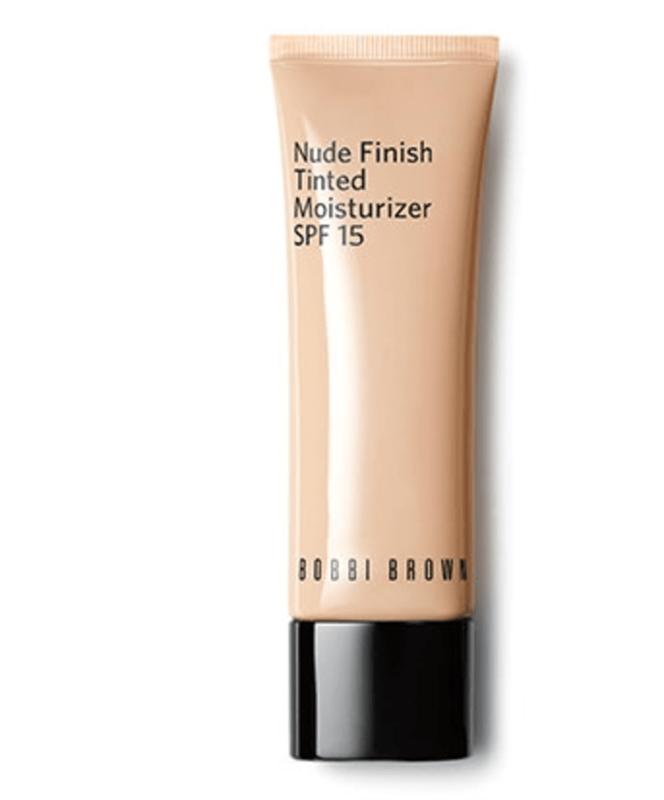 There are so many products that give you that flawless skin look from foundation to tinted moisturizers. How do you know which one is what you need? We did the research for you so here is your guide! So if these creams provide us with coverage and benefits at the same time, does this mean that it’s time to say goodbye to our favorite foundations? Of course not! All these creams are perfect for everyday use as they provide us with sheer coverage and different uses but for the big events and special occasions we still aim for an airbrushed model like look. 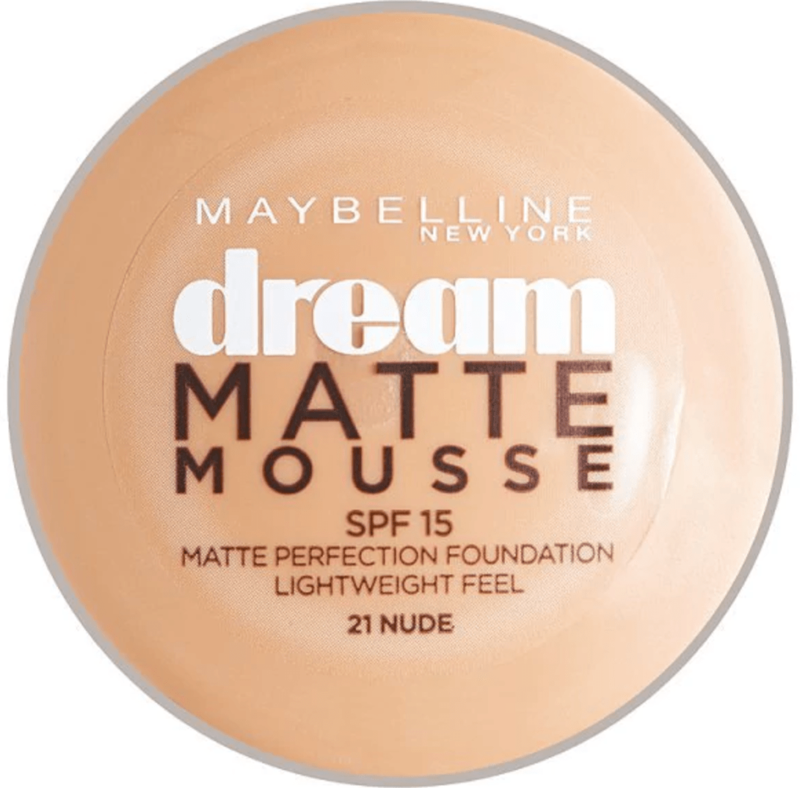 Here are some of our favorite foundations!